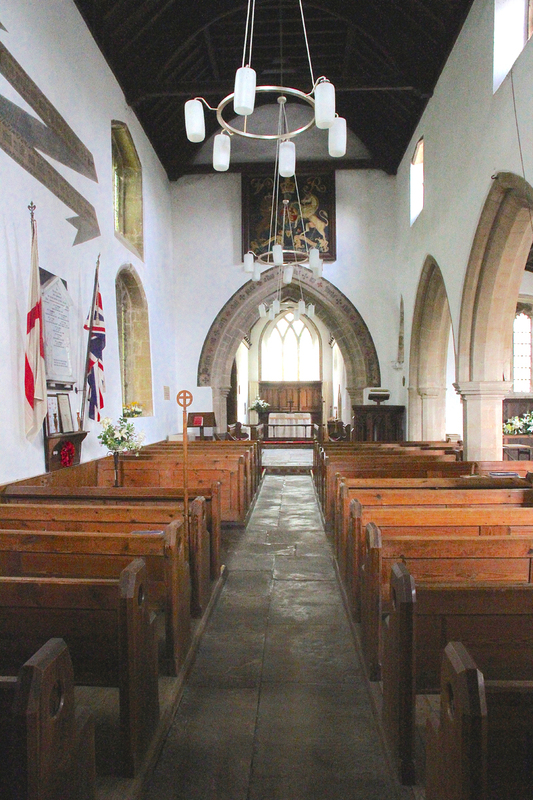 4 visits logged here. Have you been? Click here to log a visit. 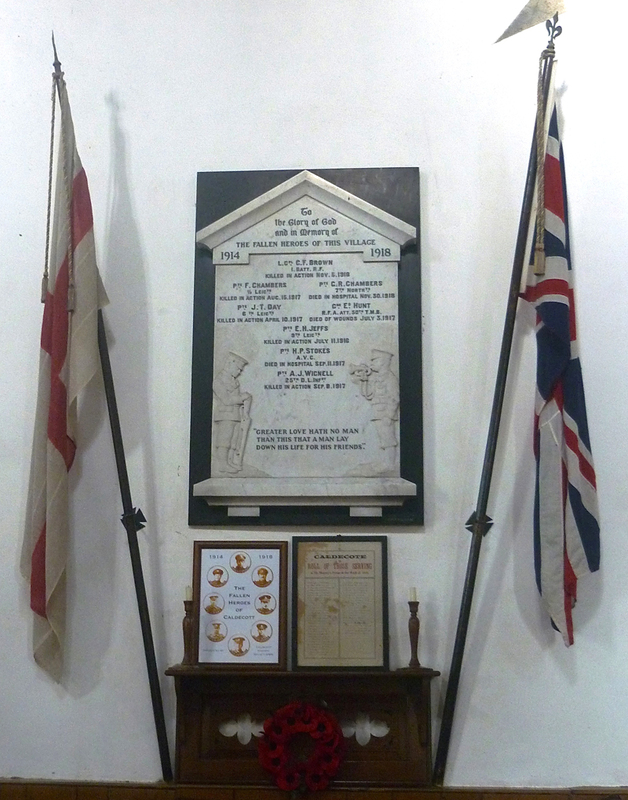 The village war memorial is inside the church, remembering "the fallen heroes of this village" including George Chambers who is buried in the churchyard. Unusually, the memorial gives some detail about what happened to each man. 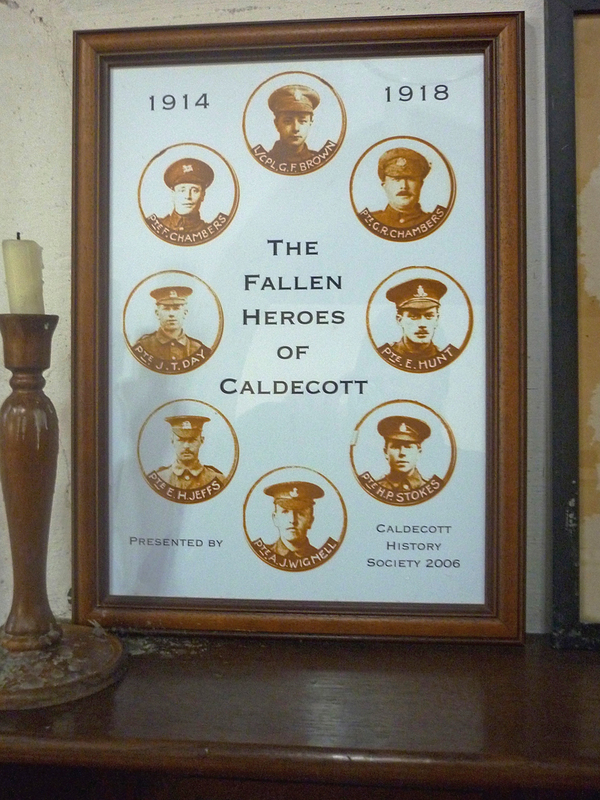 There is also a framed memorial with the men's photographs, sourced from Rutland and the Great War. 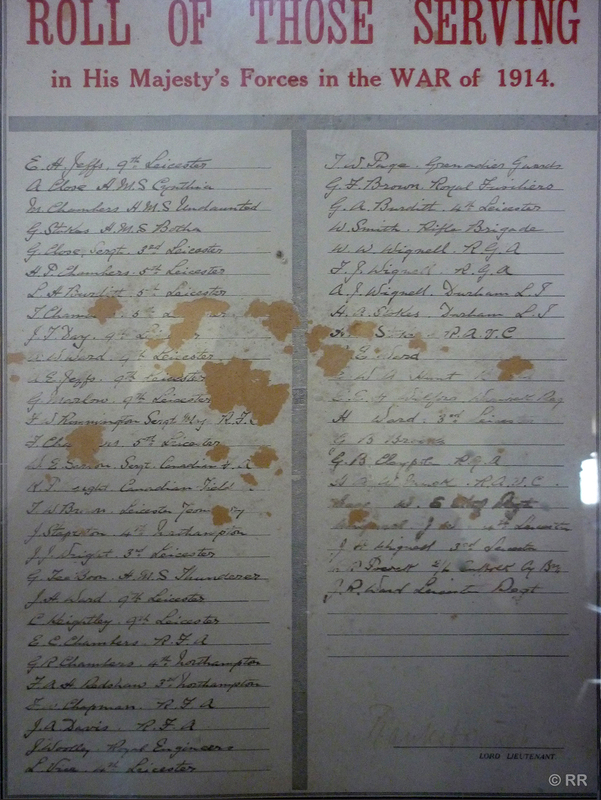 The church also contains a scroll listing all those from Caldecott who served. 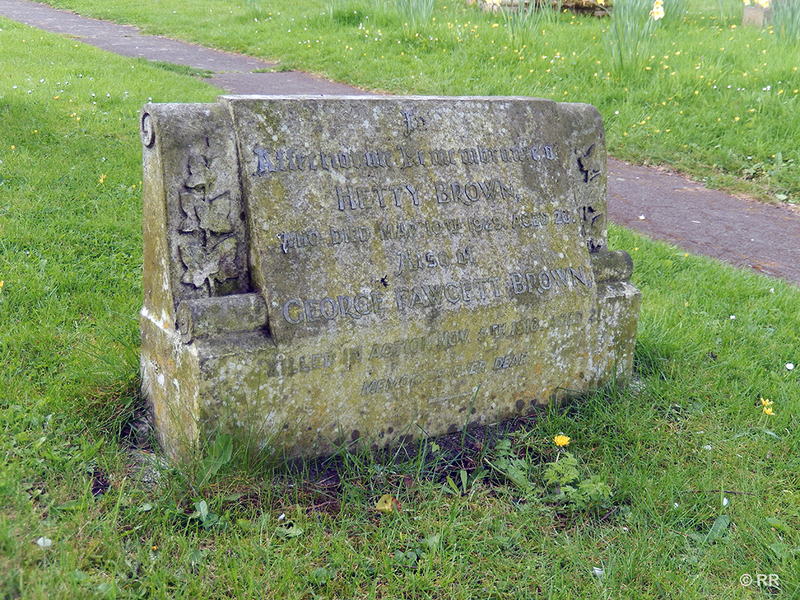 George Brown is remembered on a family memorial in the churchyard. 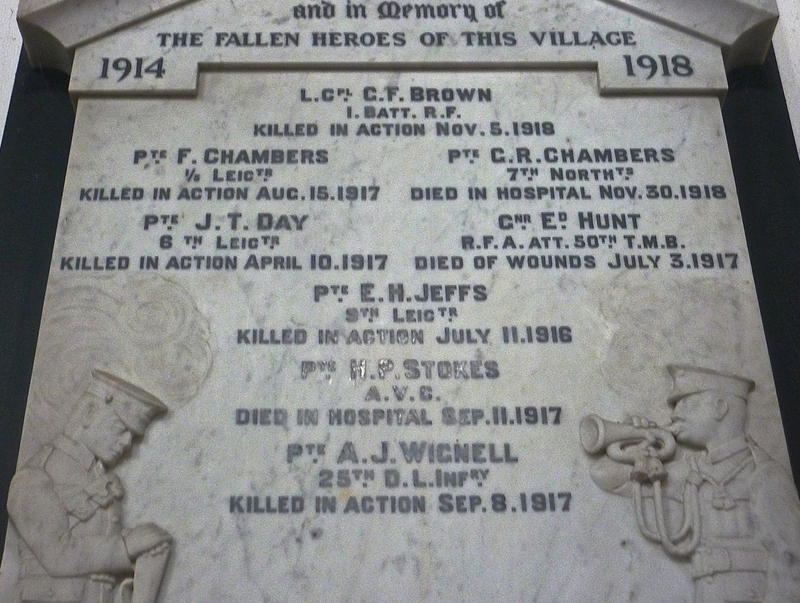 One name not remembered here is John Thomas Branston Woodward who was living in Caldecott before joining the army and going on to have some of the most extraordinary experiences of any of our soldiers. 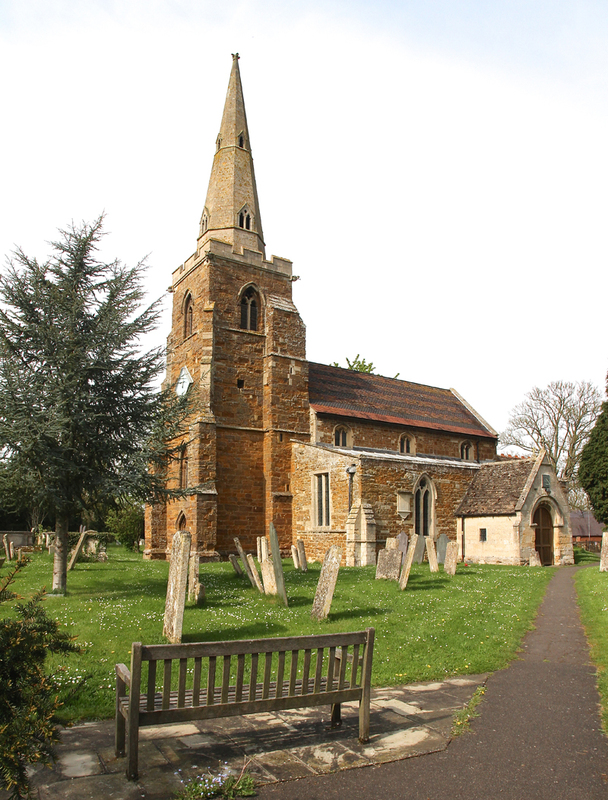 Do you know something about Caldecott War Memorial and Churchyard (St John the Evangelist Church) that hasn't been mentioned?